You want to use some network on your GOOGLE Pixel 2 but you didn’t buy Google Pixel 2 unlocked that means you bought your Pixel 2 from another network and now it has sim lock to that network and you are not able to use any other sim and you are thinking how to unlock my google Pixel 2, we can solve your problem. Now you can get google Pixel 2 sim unlocked with us. You are not gonna unlock google Pixel 2 for free but its very cheap. We provide a very friendly customer care along with fastest unlocking service. How To Sim Unlock GOOGLE Pixel 2? Unlock code is an easy and safe method to sim unlock google Pixel 2. 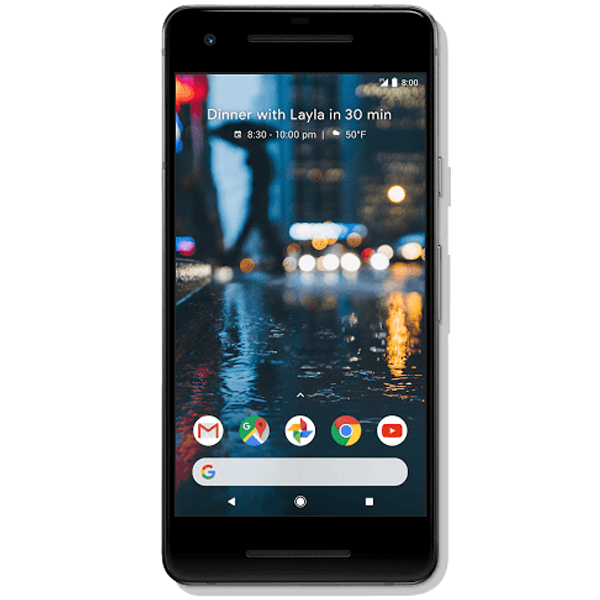 We acquire unlock codes for GOOGLE Pixel 2 directly from network carrier or manufacturer. We can get your GOOGLE Pixel 2 sim unlock code via your IMEI number and by inputting that unlock code you can have your GOOGLE Pixel 2 unlocked. How To Order GOOGLE Pixel 2 Unlock Code? To get your unlock code all you have to do is select your network, supply us with your GOOGLE Pixel 2’s IMEI number and your e-mail address and in the time given we will mail you your google Pixel 2 factory unlock code. How To Find IMEI # Of Your GOOGLE Pixel 2? Dial *#06# and IMEI number of your GOOGLE Pixel 2 will pop up. You can check details on how to find IMEI number of your phone here. How To Enter Factory Unlock Code For GOOGLE Pixel 2? Turn your GOOGLE Pixel 2 off and insert a non accepted sim. Turn your GOOGLE Pixel 2 on and “network unlock pin” menu will pop up. Enter the code you have received from us and you can factory unlock google Pixel 2. You dont need to worry about risks involved in unlocking process because there are none and you can read about risks involved in unlocking process here. Your GOOGLE Pixel 2 will not be damaged in any way and it wont loose any function or functionality because unlocking process is very simple. Benefits you get for unlocking your GOOGLE Pixel 2 are pretty cool. 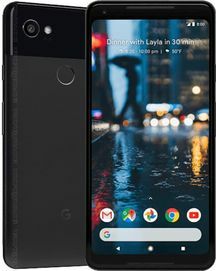 Unlocked GOOGLE Pixel 2 have more resale value and attract more buyers because unlocked GOOGLE Pixel 2 can be used more freely. You can read about benefits of unlocking your phone here. Why Unlock GOOGLE Pixel 2 With LetsUnlockPhone? Here at LetsUnlockPhone, you get a 100% money back guaranty along with very esteemy customer service. We are specialists when it comes to unlocking any phone with unlock code (such as at&t, Cricket, rogers, fido, bell, telus etc) whether you have phone from USA (like at&t, Cricket, etc) or or Canada (rogers, fido, bell, telus, fido, koodoo, videotron, etc). Specs of Google Pixel 2 are listed here.